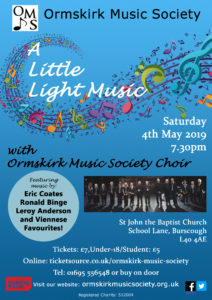 Ormskirk Music Society consists of a choir and an orchestra, performing a diverse range of mainly classical music across five concerts each year, and recently celebrated our 50th anniversary of music-making in Lancashire! 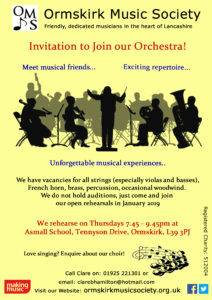 We hold weekly separate rehearsals for orchestra and choir in Ormskirk, but come together for most of our concerts. 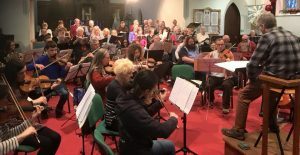 Both the choir and the orchestra welcome new members. 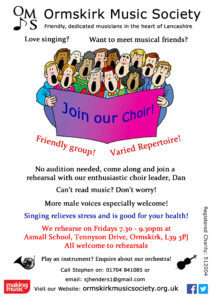 We don’t hold auditions and encourage singers and players to come along to one of our rehearsals to give us a try. 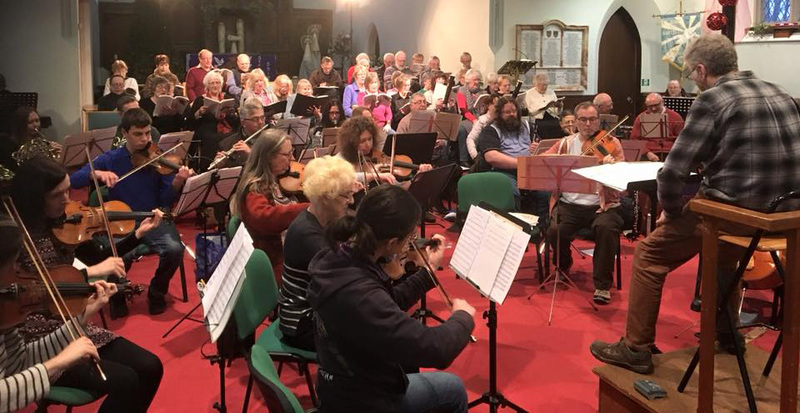 Click here for more information on the choir and the orchestra. 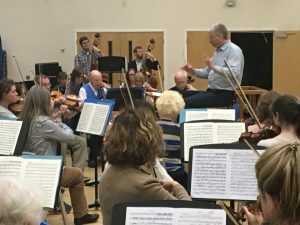 Want to experience the exciting sound of full orchestra and choir at a venue close to your doorstep? 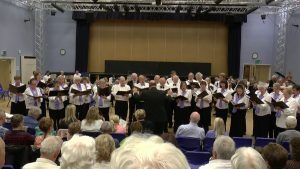 Visit our concerts page for details of our upcoming concerts and information about booking tickets.